Alan Stein, Jr. is the Author of the new book Raise Your Game, a professional speaker, business coach and has worked with the top NBA basketball stars on the planet including Kevin Durant. 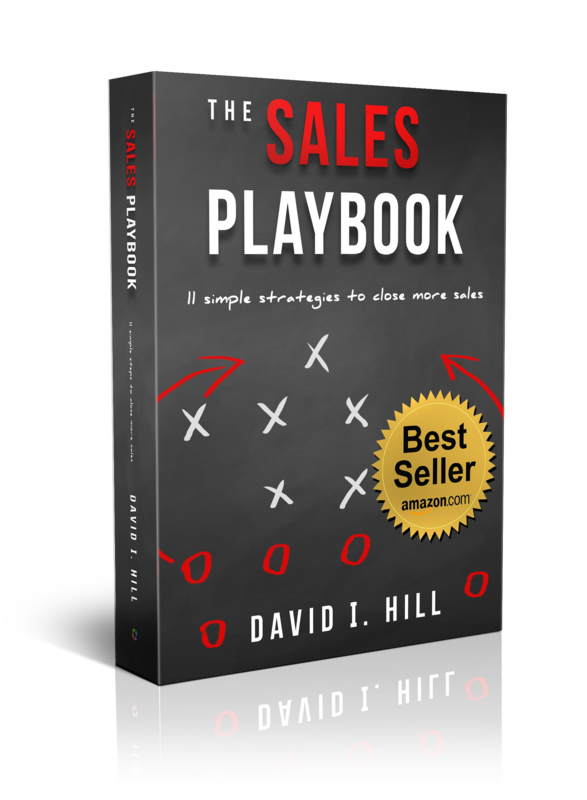 Alan now travels the world teaching organizations how to utilize the same strategy in business that professional athletes use to perform at world-class levels. Figure out your strengths and make it your one thing – The thing you can be better than everyone else. Practice and role play your one thing daily. Become a great listener and ask great questions. Figure out what problems you can solve for people. Work on mental toughness and grit. 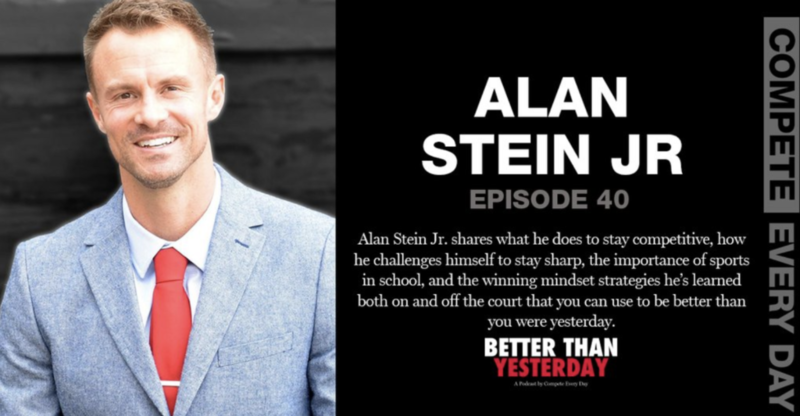 Alan Stein Jr, is an Author of the new book Raise Your Game, a professional speaker, business coach and has worked with the top NBA basketball stars on the planet including Kevin Durant.